The above description comes closest to defining ‘Valuation’ from a financial and economic perspective. Such a process of valuation usually culminates into an ‘estimation of value’, that is generally performed by a person with the desired skill-sets. Since long, the valuation exercises have been the domain of various subject-matter-experts, each claiming to be one in a specific category. The nuances of such specific categories, e.g. real property, financial assets, personal assets, intangibles, etc., ensured that the profession of valuation remained scattered across various professional silos operating in a particular domain area. In the recent past, various developments and factors in the Indian context have contributed to the thought-process of creating a distinct class of professionals who would be entrusted with the responsible need of performing valuations. 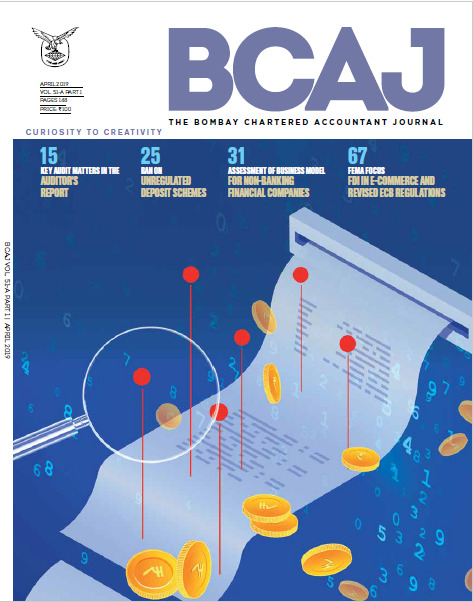 The shift to the fair-value based financial reporting, fragmented regulatory regime surrounding valuations, advent of the insolvency and bankruptcy code and enhanced stakeholder expectations, were the key contributors to the thought-process of creating a distinct class of professionals to focus on performing valuations. The Companies Act, 2013 (‘Act’), more specifically section 247 therein, incarnated this distinct class of professionals as ‘Registered Valuers’.